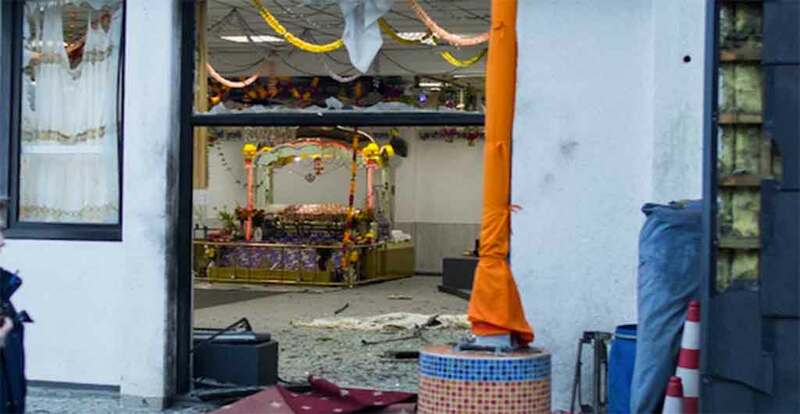 Essen, Germany: Two teenagers were allegedly behind an explosion in a Sikh Gurdwara in the German city of Essen that wounded three people, the city’s police president has said, calling the blast an “act of terror”. The Essen police president Frank Richter said the two 16-year-old boys from Essen and nearby Gelsenkirchen, whose identities were not given, were under arrest. One had come forward and the second was arrested at his parents’ home, the German news agency DPA reported. Richter said Both boys had partially admitted” the attack, but had not talked about their motives. Police said both had clear links to Islamic extremism, and they were investigating whether the two were self-radicalised or part of a bigger group. “We assume there will be more arrests,” Richter said, adding that 120 officers were involved in the investigation. A 60-year-old man suffered serious but not life-threatening wounds in the blast on Saturday and remains in hospital. Two other men, aged 47 and 56, suffered slight injuries. The victims were members of a wedding party that had held a ceremony earlier at the temple. At the time of the blast, most people had already left the building. The interior minister of the western state of North Rhine-Westphalia, Ralf Jäger, said the two teenagers had attracted the attention of police before the attack. 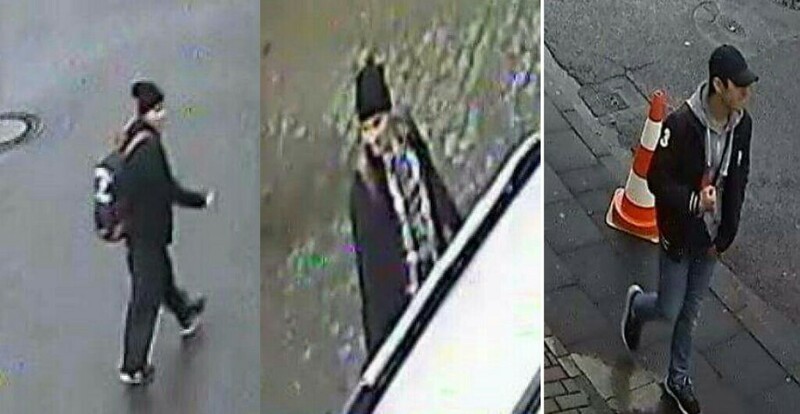 Breaking News: Essen Gurdwara Bomb Attack - Police Release Photographs of Two Suspects.